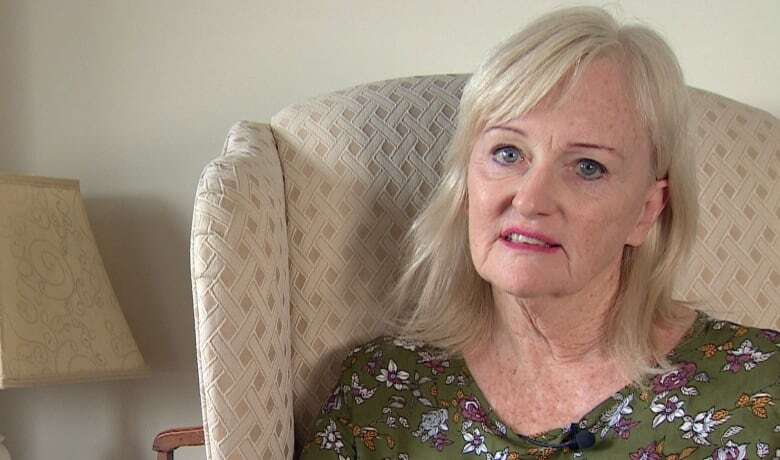 A British ex-pat who's lived in Calgary for nearly two decades is calling out the U.K. government because it hasn't increased her pension in nearly two decades, due to a policy that allows annual increases only if the recipient lives in certain countries — excluding Canada. Anne Puckridge paid into the United Kingdom's national pension system for decades, but she never thought she'd have to fight for that money after her retirement. 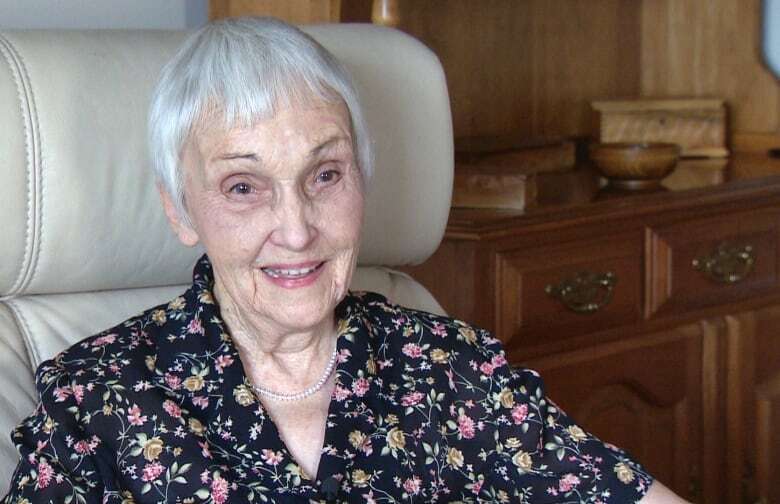 The 93-year-old veteran of the Second World War retired in the early 2000s, when she moved to Calgary to be closer to family. After moving to Canada, she discovered that the United Kingdom "freezes" the pensions of expats who move to Canada. "It's such a disgrace to Britain to treat its pensioners so shabbily," said Puckridge. At the time of her arrival in Canada, Puckridge's pension was set at £72.50 per week, or a little more than $120 in Canadian funds. Now 17 years later, it remains the same, with no cost of living or annual increases allotted by the U.K. government. "Obviously, I've got to be very very careful how I spend my money," said Puckridge, who added that her quality of life has gone downhill over the years as a result. "I find it particularly difficult at Christmas and New Year, holidays, et cetera. I can't celebrate quite the same extent or give gifts to my family in the same way." Puckridge explained that when she decided to leave the United Kingdom, she had no idea her pension could be frozen and believed through paying into the social safety net regularly for her entire working life, she had provided for her future. I'd probably have gone to America. - Anne Puckridge , after finding out British expats living in the U.S. are entitled to annual pension increases, something denied to those living in Canada. According to the U.K.'s Department of Work and Pensions, an annual increase in pension is paid to expats who relocate to countries in the European Economic Area, Switzerland, or any other country the U.K. has a "social security agreement" with such as Turkey, the Philippines and the United States. While the U.K. does have a social security agreement with Canada, the British government says that agreement does not entitle U.K. pensioners to yearly increases that British-American expats receive. Puckridge may have made different choices had she been aware of that 17 years ago. "I'd probably have gone to America, across the border," she said. 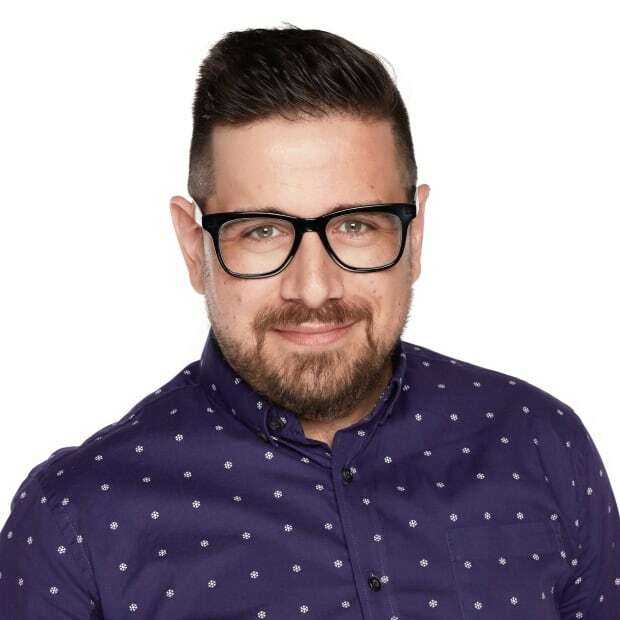 In a statement to CBC News, Employment and Social Development Canada said the U.K. has "declined" overtures from the Government of Canada to consider an agreement to index U.K. pensions paid in Canada, but that even without a bilateral agreement Britain could still do this on its own. Canadians living abroad do not face the same issue. Programs such as Canada's Old Age Security system and the Canada Pension Plan are indexed regardless of an expat's country of residence. Puckridge, along with her daughter Gill Mittens, have travelled to London and plan to meet with MPs on Oct. 31 to shed light on the situation. Her trip is part of a campaign run by the International Consortium of British Pensioners, which says more than 500,000 expatriate Britons around the world are affected by this problem. Puckridge will also present a digital petition that's gathered more than 200,000 signatures. "They are having an open meeting to which many MPs have been invited, and many of the peers as well," said Mittens. "They need to become aware of the fact that half a million of their own people are suffering overseas." She's also fully paid into the U.K.'s state pension system, and could be faced with the same problem if she chooses to retire in Canada instead of the United States, or Thailand instead of the Philippines, for example. "I can't afford to live in the U.K. I can afford to live in a slightly cheaper country. Why should that not be my choice?" said Mittens. 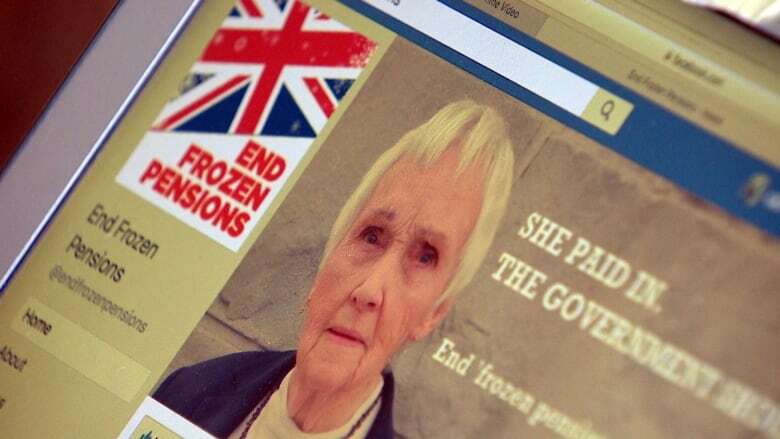 Puckridge believes that by living outside the United Kingdom, she is saving the British government money so the cost of "unfreezing" her pension would be mitigated. "We're not calling on its medical services, or social services, or housing or anything," said Puckridge. In a statement, the U.K.'s Department for Work and Pensions cited cost as one of the reasons for its policy. "If all U.K. state pensions paid overseas were up-rated to the level payable in the U.K., this would cost an extra £0.5 billion [$840 million Cdn] a year," said the statement. The U.K. government's policy on frozen pensions was unsuccessfully challenged in the European Court of Human Rights in 2009. An all-party parliamentary group is studying frozen pensions, but it has no official status within the British Parliament. With files from Richard Woodbury and CBC Nova Scotia.